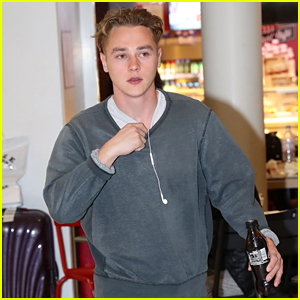 Ben Hardy makes his way out of Charles De Gaulle Airport after touching down on Tuesday (February 26) in Paris, France. 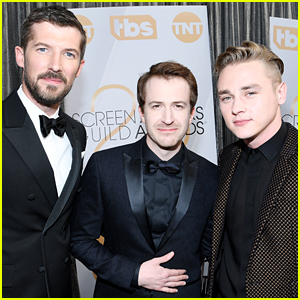 The 28-year-old actor, who played Roger Taylor in the movie Bohemian Rhapsody, was in Los Angeles this past weekend to attend the Oscars with his cast. Ben is seemingly in Paris to attend shows during fashion week. Next up for Ben is the release of his film 6 Underground, which also stars Ryan Reynolds. 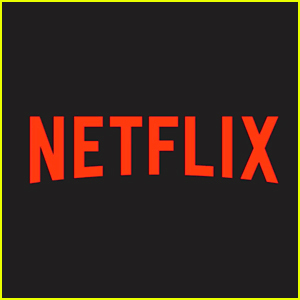 The film was director by Michael Bay! 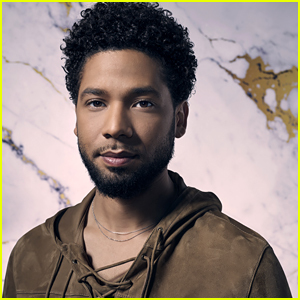 FYI: Ben is traveling with Tumi luggage. 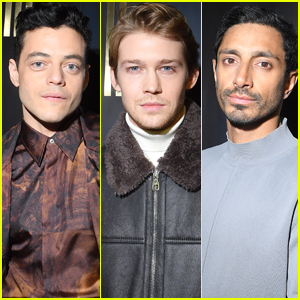 'Bohemian Rhapsody' Cast Suits Up For Oscars 2019! 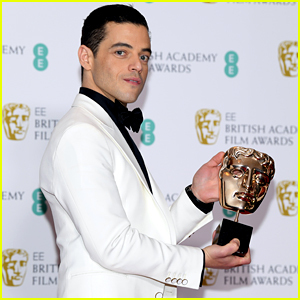 Rami Malek Wins Best Actor at BAFTAs 2019! 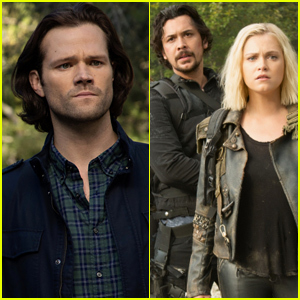 Rami Malek & Lucy Boynton Bring 'Bohemian Rhapsody' to Critics' Choice Awards 2019! Brie Larson & Rami Malek Step Out for Online Film Critics Awards - See Full List of Winners! 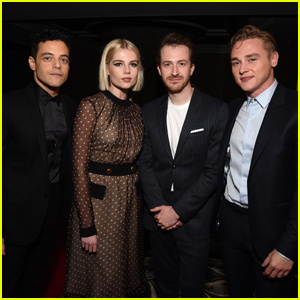 Rami Malek & Lucy Boynton Celebrate Golden Globes Win at After Parties! 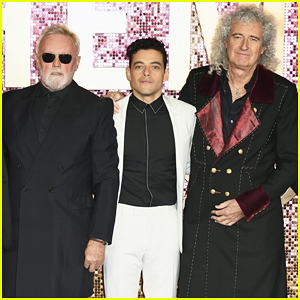 Rami Malek Gets Support from Queen's Roger Taylor & Brian May at 'Bohemian Rhapsody' World Premiere! 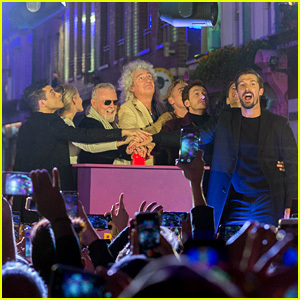 Rami Malek Joins Queen & 'Bohemian Rhapsody' Cast for Carnaby Street Lighting Ceremony! 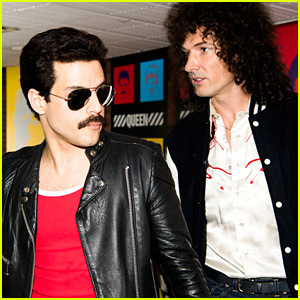 Rami Malek as Freddie Mercury in 'Bohemian Rhapsody' - Watch the Trailer!